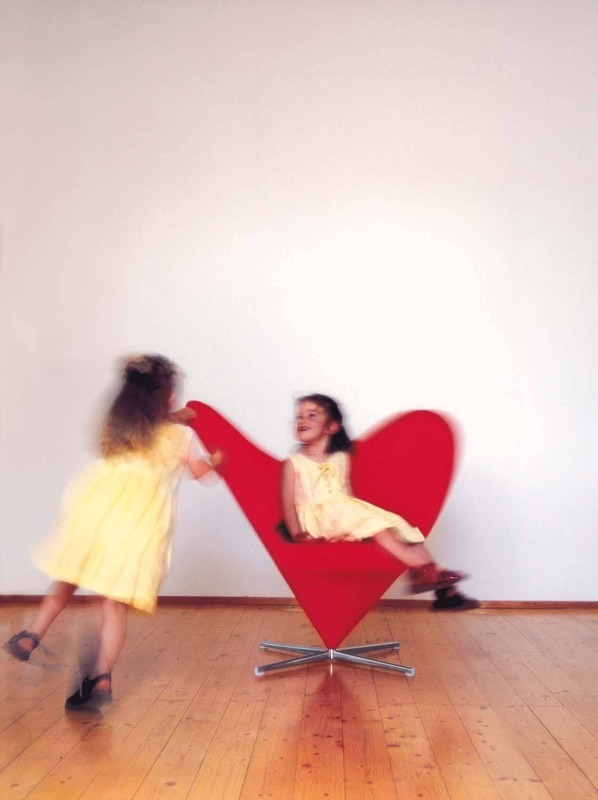 A variant on Cone Chair, designed one year later and baptized Heart Cone Chair because of its heart-shaped outline. 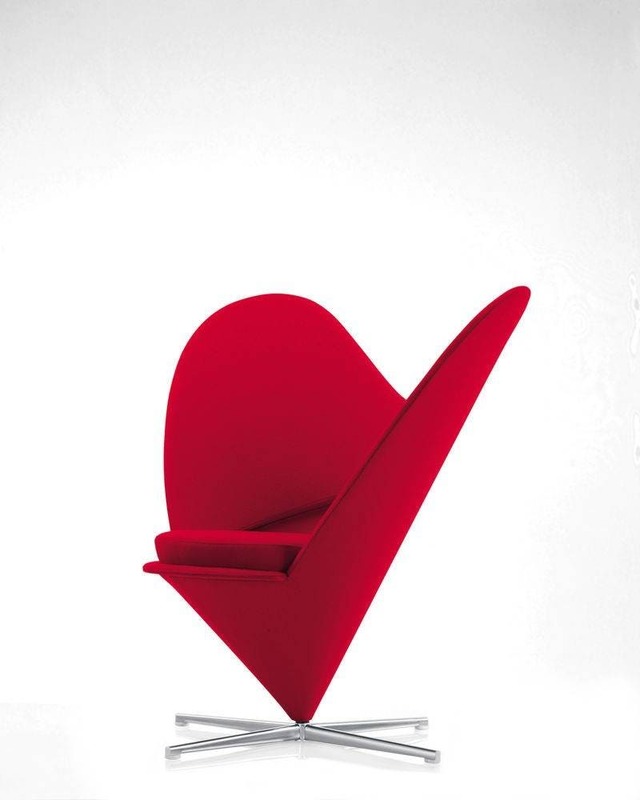 Heart Cone Chair has large, projecting wings reminiscent of Mickey Mouse ears that could also, however, be interpreted as a contemporary take on the classic wing chair. 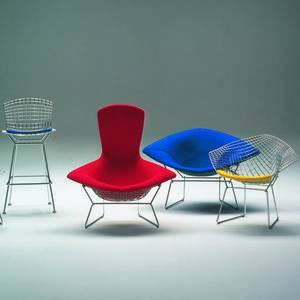 Verner Panton was a master of the fluid, futuristic style of 1960s design that introduced the Pop aesthetic to furniture and interiors. 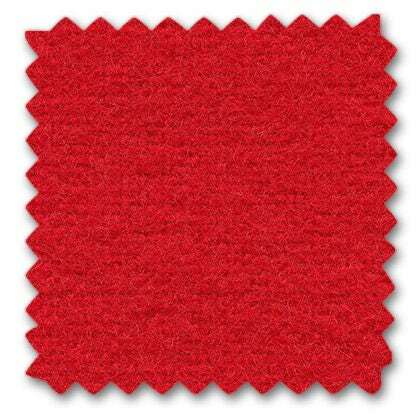 Born in Denmark, he made his name there before settling in Switzerland in the 1960s. 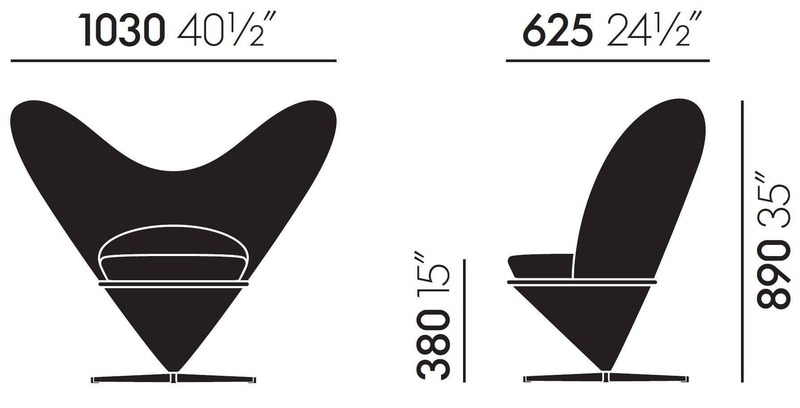 In 1955, Fritz Hansen began production of Panton’s Bachelor Chair and Tivoli Chair. 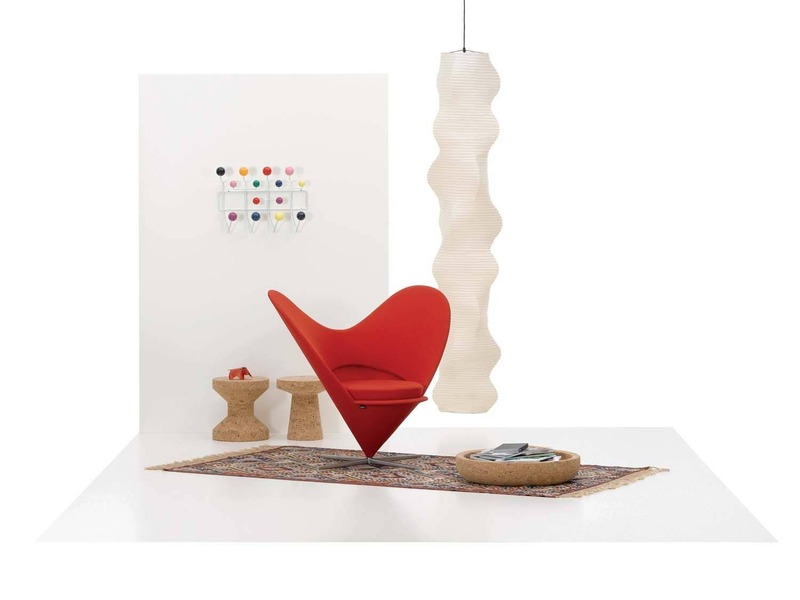 But it was not until the Cone Chair’s introduction in 1959 that Panton came into his own with a truly distinctive style. A thinly padded conical metal shell placed point-down on a cross-shaped metal base. 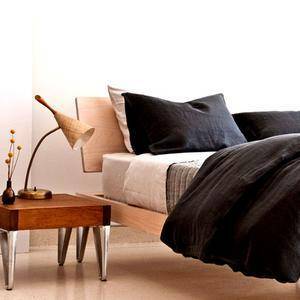 A Danish businessman, Percy von Halling-Koch, spotted it at a restaurant opening and offered to put it into production for Panton. 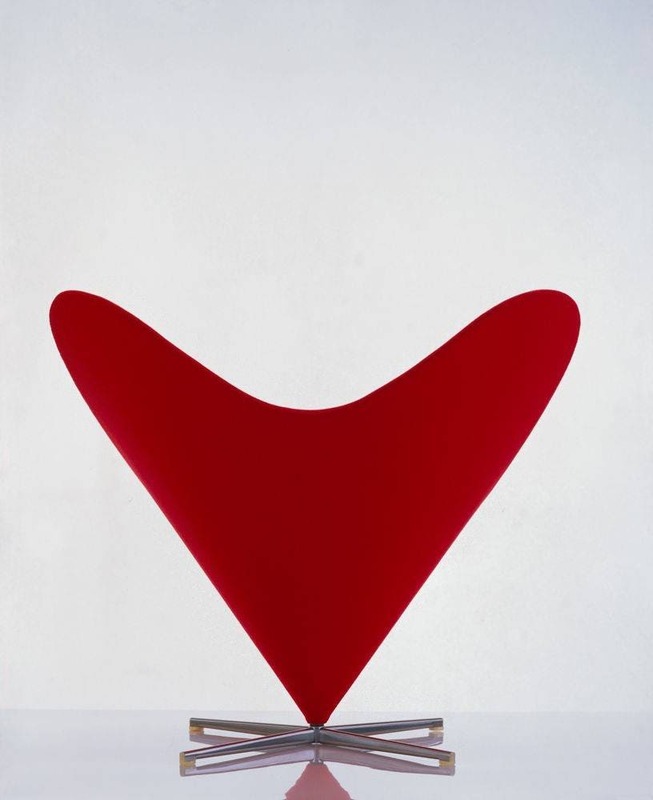 When it was photographed for Mobilia, the Danish design magazine, in 1961, Panton draped naked shop mannequins and models on the chairs, which caused a minor scandal. 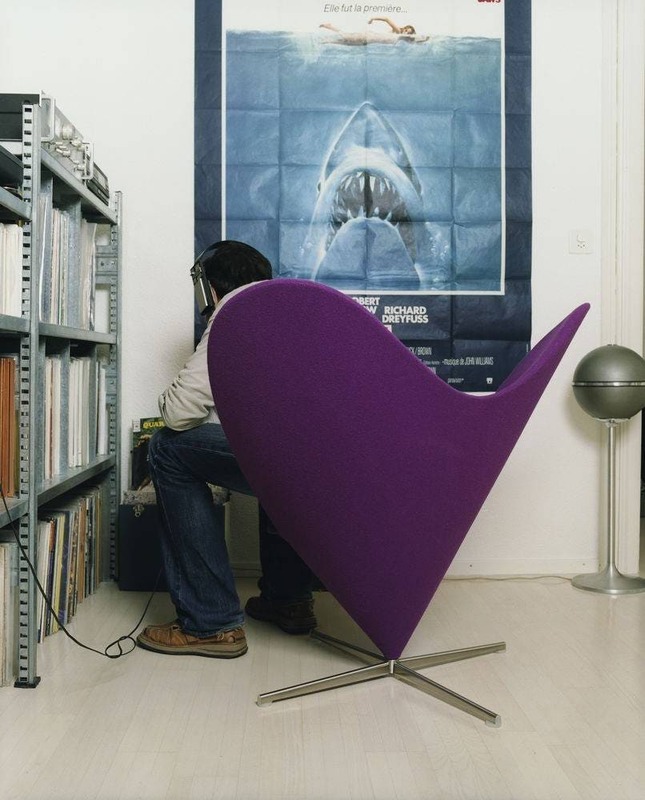 The Cone Chair even attracted controversy in New York, after the police ordered that it be removed from a shop window where large crowds had gathered to see it. 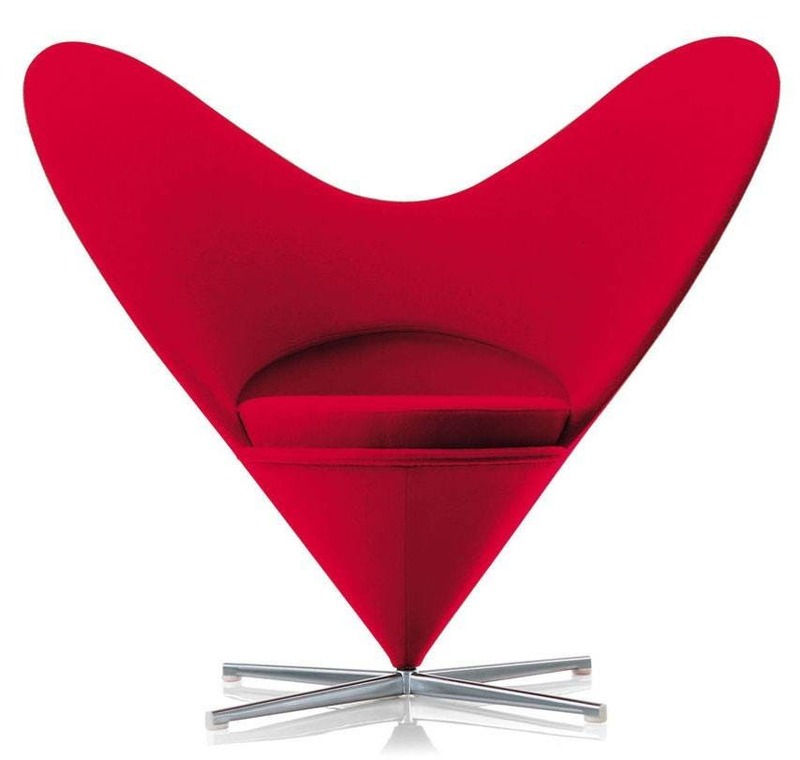 Verner Panton’s popularity faded but in 1995 British Vogue featured a naked Kate Moss on a Panton Chair on its cover. His 1960s pieces were put back into production and he was invited to design an exhibition, Verner Panton: Light and Colour, at Trapholdtmuseum in Denmark. 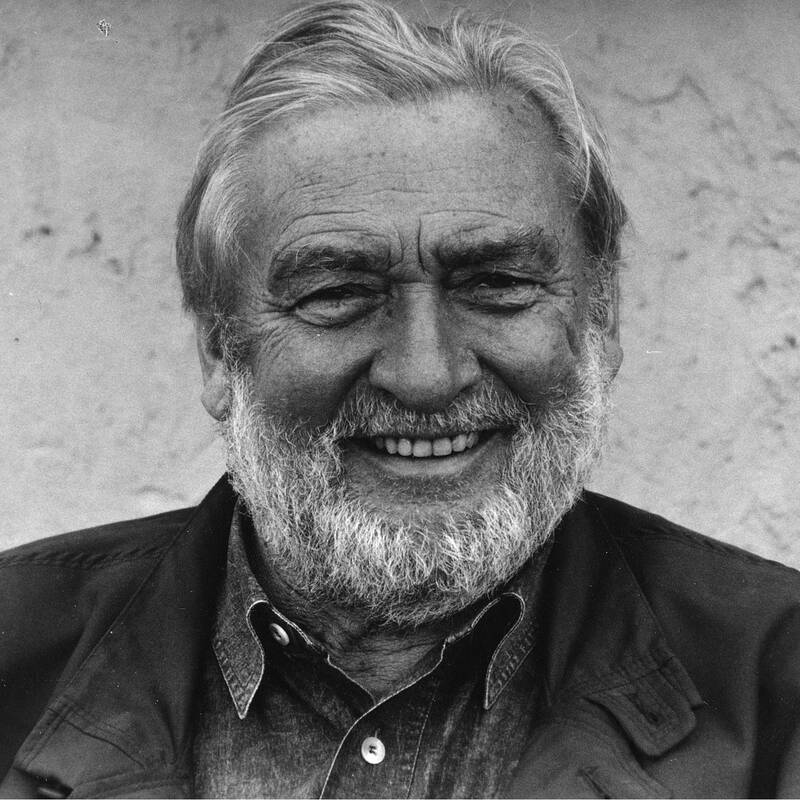 The exhibition opened as planned on 17 September 1998, but Panton had died in Copenhagen twelve days earlier.